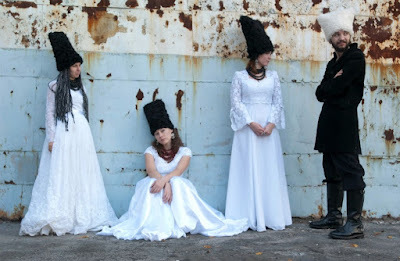 DakhaBrakha is a Ukrainian folk quartet which combines the musical styles of several ethnic groups. 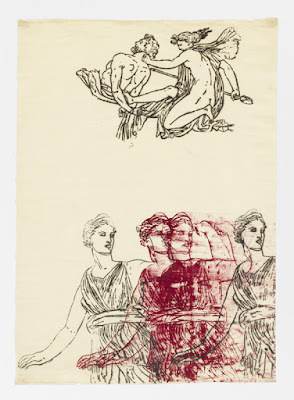 It was a winner of the Sergey Kuryokhin Prize in 2009. DakhaBrakha is a project of the "DAKh Center for Contemporary Art" (led by Vladyslav Troitskyi) born as a live theater sound crew. V. Troiskyi continues to be the band's producer. Members of DakhaBrakha participate in the Centre's other projects, notably in the all-female cabaret project Dakh Daughters, as well as in the annual Gogolfest festival.